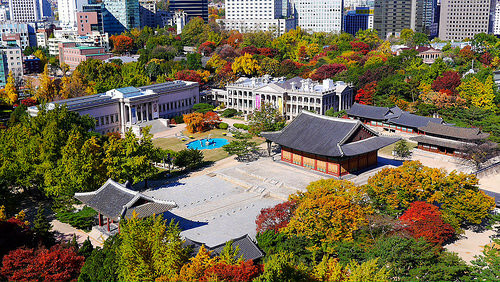 A good sale to Seoul. ITA will show prices of $721. However, we were only able to find that price on CheapOair. CheapOair will price the fare from $15 to $50 more than the prices shown on ITA. 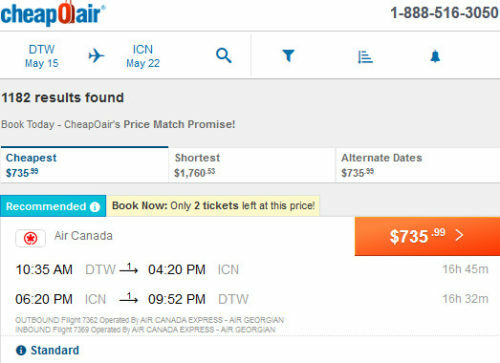 Other sites we tried searching on, from direct on Air Canada to Priceline and Orbitz, were anywhere from $300 to $600 more. Valid for travel until mid-May 2019. Must purchase at least 7 days in advance of departure. 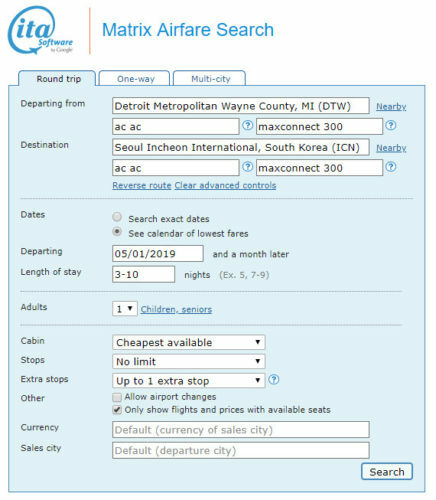 Support us by using our CheapOair link to book with dates found on ITA Software Matrix Airfare Search. CheapOair does not have a risk free 24-hour cancellation period, so make sure you are able to travel before purchasing tickets. We would normally not use CheapOair to book tickets but it was the only site that was able to price this deal.